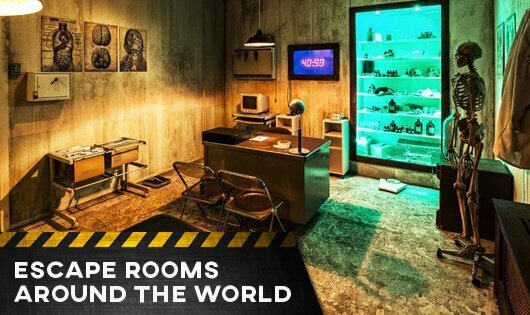 Pick from the newest, hottest escape room games in the U.S. and worldwide! Join the escape the room phenomenon that is sweeping the globe with new adventure escape games and walkthroughs to test your skill. The latest room escape games are found here. 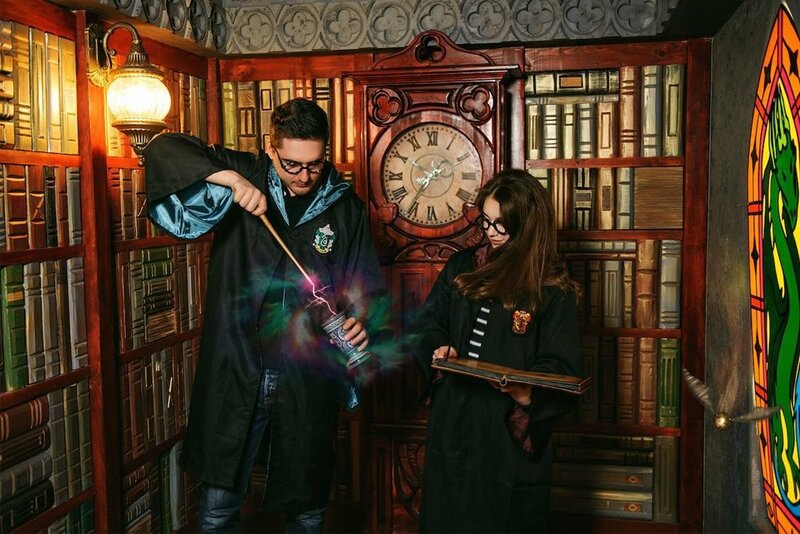 Learn how to escape the room like a pro with expert advice, solid testimonials, and a community of room escape game fans! We are the largest source of addicting escape the room games on the web! Learn how to play room escape games right across the world through our team of experts. With our updated reviews and insider knowledge, you can conquer your next escape game. Make your live puzzle game attempt record-breaking with free, easy tips. Room escape games are just the beginning. Go online and battle your friends, head to your neighboring state, or even conquer an international escaperoom! While visiting Escape Room Rank, you’ve seen many room escape games. But one thing that most escape the room games have in common is that they are difficult. Well, we are here to show you some easy escape games. Birmingham, Alabama is home to one of the best room escape games in the world, and has been titled THE #1 RATED PREMIUM FAMILY FRIENDLY ENTERTAINMENT EXPERIENCE! The venue is called Locked In: The Birmingham Escape Game, which houses many rooms. It’s easiest is called The Warehouse, which has a 50% success rate. In this easy escape the room game, you work at a secret government warehouse where you must clear your partner’s name from a conspiracy by finding a hidden item and finding your way through this escape room adventure. Pharaoh’s Tomb is an easy escape game in Austin created by Mazerooms. It is mazerooms’ easiest escape the room games. You are required to attempt the room with two to eight players as you explore a tomb that raiders have discovered in this room escape game! Once you master this escape the room game, you can move on to the venue’s medium level escape rooms and after that the hard escape rooms! Nashville is famous for creating escape adventure games, and The Escape Game Nashville is no exception. Underground Playground is the perfect setting for an easy escape game. Players have escaped in as little as 30 minutes.It is easy, but this kindergarten-themed escape the classroom game requires a group of up to twelve players! One of the best escape the room games for beginners is Hoosier Hysteria in The Escape Room Indianapolis. You and your friends must retrieve a stolen championship trophy before the basketball championship ends and a winner is crowned! 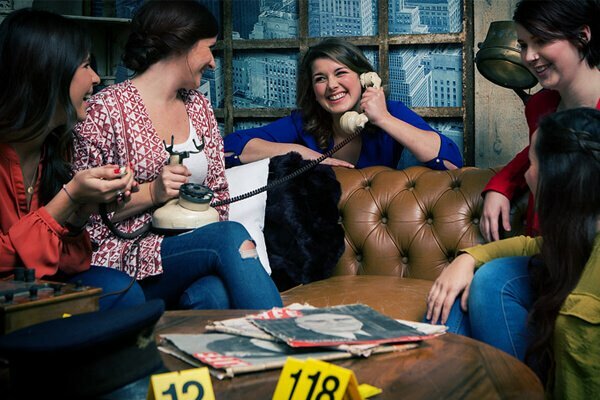 Indianapolis natives will love that this escape the room game is set in their hometown, but people from all over the world will love the adventure in this easy escape game. Can you escape the adventure escape room game before the game is over? No family member will feel left out as everyone gets to play a role and be involved every step of the way. Kids and adults can trace clues together, rack their brains to solve riddles and find the key to breaking out everyone from captivity. Real escape room game creators are getting more creative as competition stiffens. This is good news for the consumer as no 2 escape the room games can be identical. You and your kids will never get bored hunting for new escape games. When do your kids ever get to apply their school-learned knowledge in real life? A real escape game shows them practical uses for what they learn in school and from books. Bad weather makes outdoor activities impossible or dangerous for a family with kids. 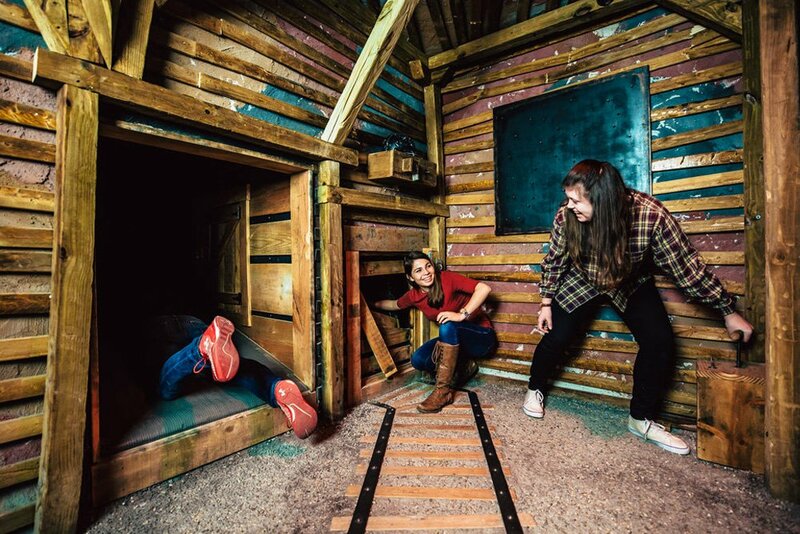 With the real escape room games, your family can have fun together any day of any season. As your kids get used to solving problems and delivering the family from a bad fate, they gain the confidence they require to face real-life challenges. Your family will remember all those precious moments they spent racing against time to escape. And most real escape establishments offer a photo-ops area for beautiful and memorable pictures.